A new graphic memory game. Art & Smart featuring artistic images on each round memory card. 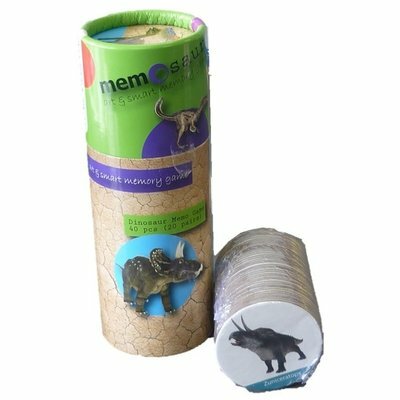 Each Art & Smart Memory Game tube has 40 pieces or 20 pairs of images.